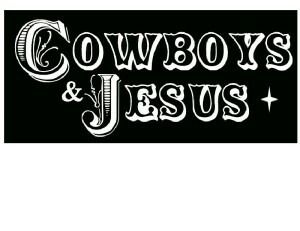 Cowboys & Jesus written By Bo Bullock and Otto Thorwarth is a faith – based film produced by Jireh Productions and Faith Builders of Men. A modern day telling of the story of the prodigal son, it centers around two brothers, Nick, (World Champion Bull Rider Scott Mendes ) and Mark, (Scott McClard) and their struggle competing for their fathers love. Rodeo and High School Football is the backdrop for this action packed drama that the whole family can see. Disney’s Secretariat (Otto Thorwarth) also stars as Tank Jones, Nick’s best friend and traveling companion, that discovers that seeking God changes lives, offers some great comic relief. With messages of redemption and salvation, Cowboys & Jesus has a little something for everyone. This is a movie you surely won’t want to miss. 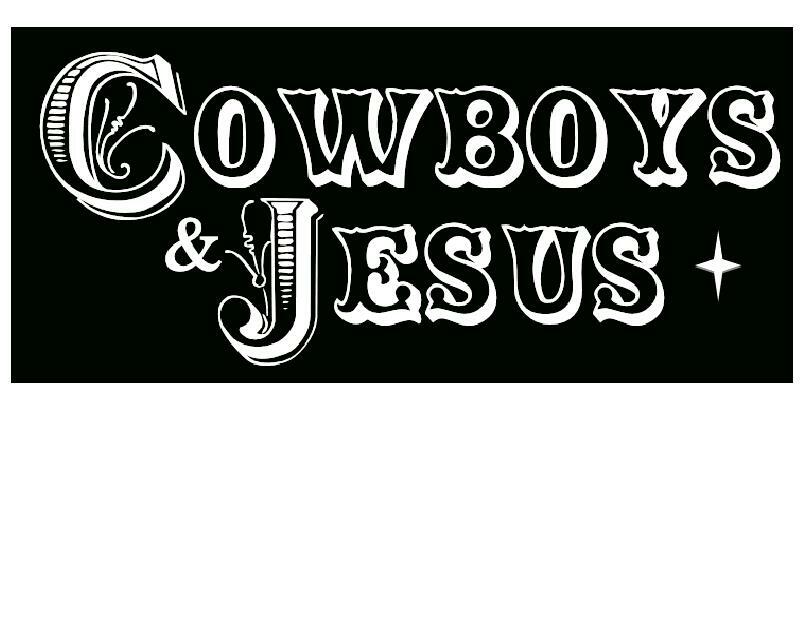 Cowboys & Jesus – Movie Trailer from Bo Bullock on Vimeo. and World Champion Bull Rider Scott Mendes with Scott McClard and Waverly Parsons.